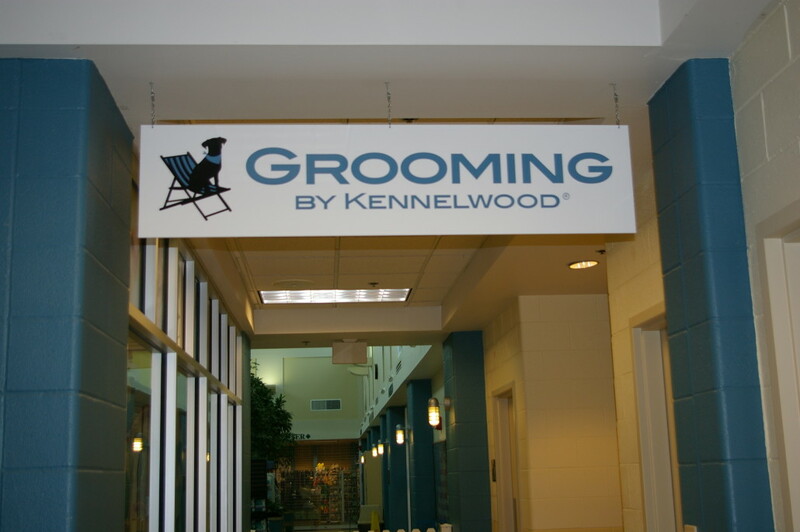 We are excited to welcome you to Grooming by Kennelwood at the Humane Society of Missouri on Macklind Avenue. 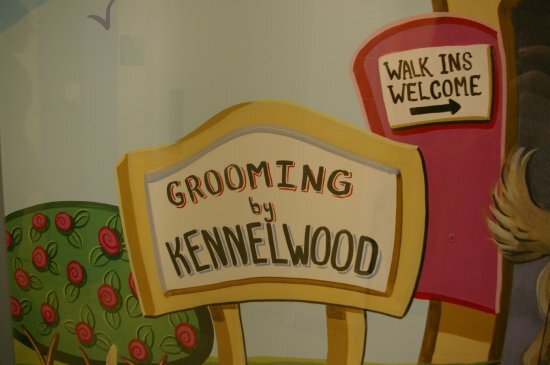 This facility is unique in that Kennelwood will be sharing the proceeds of this particular location with the Humane Society of Missouri. 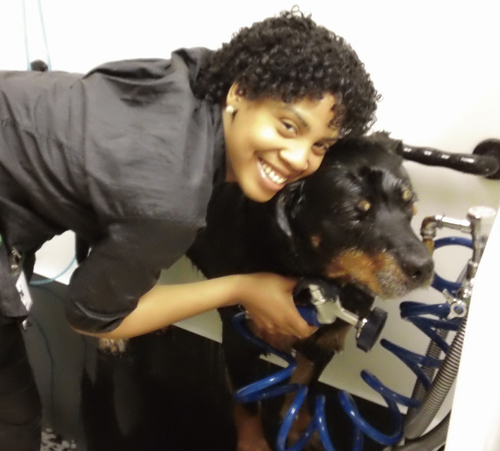 Now your pooch can help give back to shelter pets when being groomed at Grooming by Kennelwood. 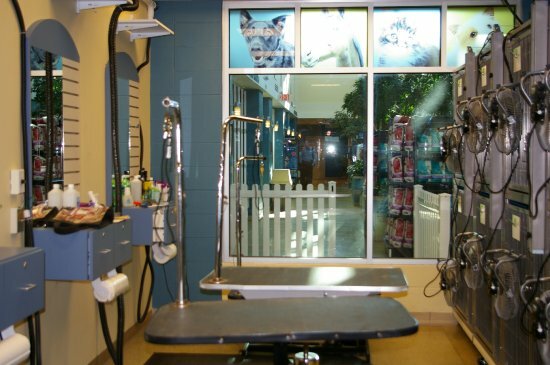 To make a reservation for grooming, click here. 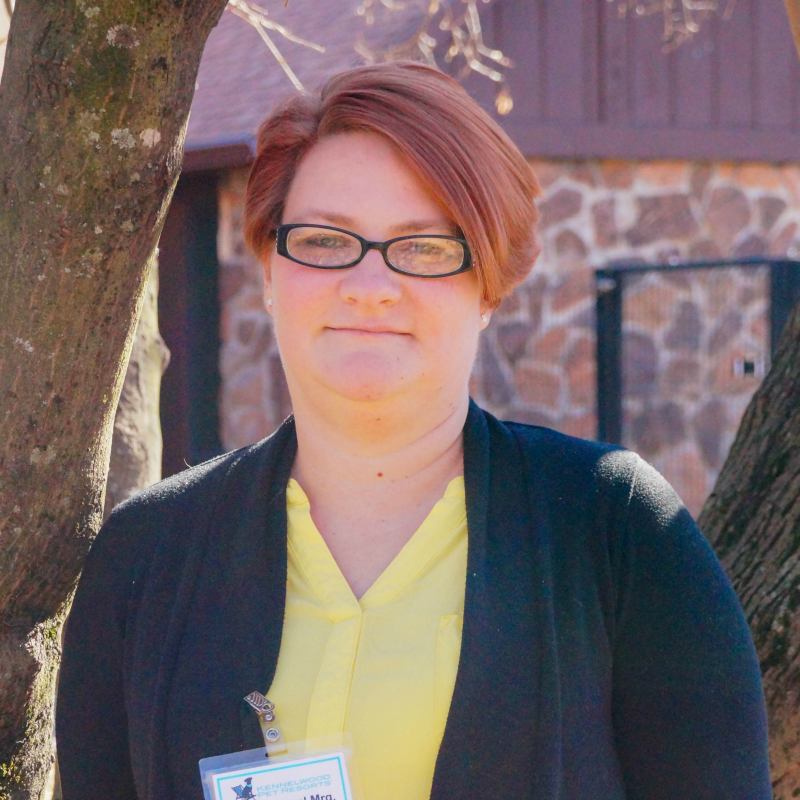 For boarding reservations, please visit our Page and Lindbergh location. To view our upcoming holiday hours, click here.